Crystal S. Sadler is an experienced litigator and trial attorney. She has been practicing law since 1993 and is licensed in Texas, West Virginia and Ohio. 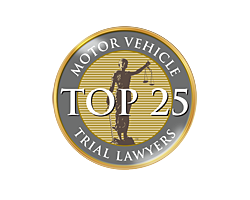 Mrs. Sadler currently concentrates her practice in personal injury, motor vehicle accidents, traumatic brain injuries, transvaginal mesh mass tort litigation, and uninsured and underinsured motorist lawsuits. During her 25-year plus legal career, Mrs. Sadler has also practiced on the defense side handling trial and litigation matters. 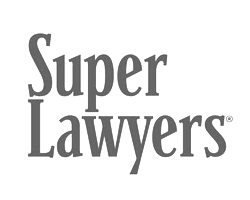 In that practice, she represented a large hospital system and other health care providers in medical malpractice matters and employment matter as well engineers in professional liability cases, and she represented a number of banks and businesses in consumer litigation. As well, she represented oil and gas and energy clients in administrative hearings, trials and appeals. She handled countless depositions, hearings, trials and appeals. She worked with Kay, Casto & Chaney, PLLC in Charleston, West Virginia from 1993 until 1998 when she left to form the Law Firm of Swartz & Stump, lc. 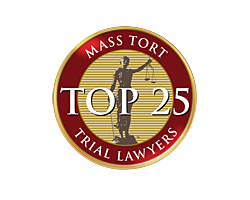 In 2013, Mrs. Sadler joined the mass tort team representing the injured with the Bell Law Firm in West Virginia, focusing on transvaginal mesh cases. Since 2000, Mrs. Sadler also actively handled adoption matters and she drafted and lobbied for the enactment of the international adoption statute in West Virginia. She founded the Guatemala Adoptive Families Association in West Virginia, wrote for the Adoptive Families Magazine and for nearly twenty years has counseled and advocated for adoptive families. She further works with families facing special education needs for the children with learning differences and was invited to speak on behalf of those children on several occasions by Marburn Academy, a nationally recognized school for children with dyslexia, ADHD and ADD. 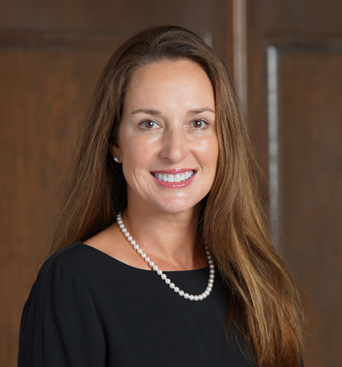 Mrs. Sadler is also of counsel with the law firm of Carabin Shaw, working alongside her husband Paul Sadler to represent Carabin Shaw clients in their lawsuits.